Communicators often face the same situations over and over again. 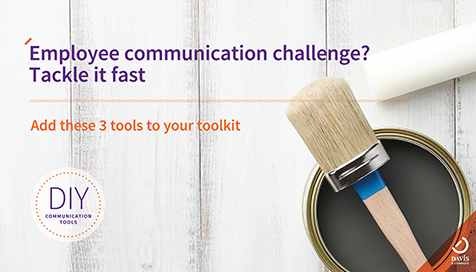 Rather than reinventing the wheel, save time by having communication resources ready to go. In this SlideShare, you will unlock three essential tools that immediately provide what you need at your fingertips, organize resources in one place and set stakeholders up for success.